I am aware there are shots similar to this one on Flickr, but it was such a nice angle I knew I had to get the shot anyway. 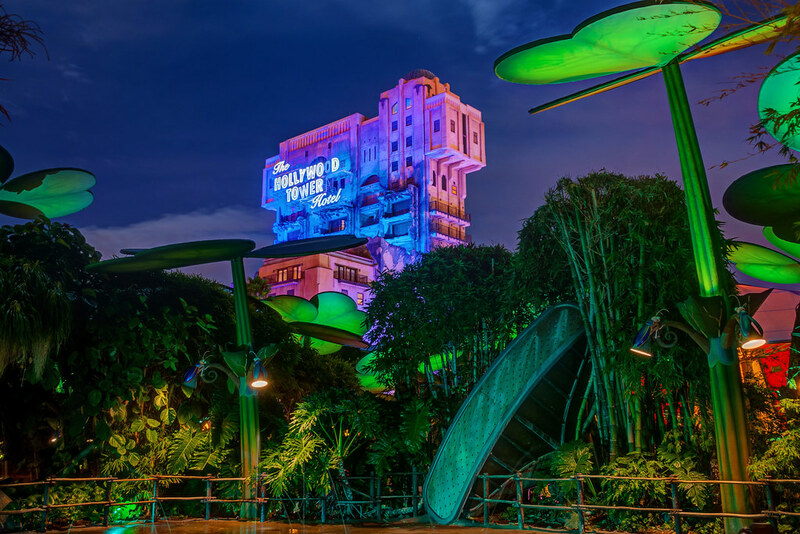 This entry was posted in a bug's land and tagged Pixar, tower of terror. Bookmark the permalink.